You might not know it now – with so many countries celebrating the Holi festival worldwide. 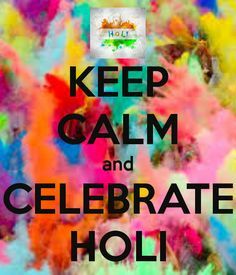 But, Holi is actually an ancient Hindu tradition originally celebrated in India and Nepal. The festival celebrates colour, life, love and happiness. In india people gather in the city streets to dance and chase one another while spreading their joy by throwing colours at each other. Now, new variations of this colourful event is celebrated in over 4 continents! 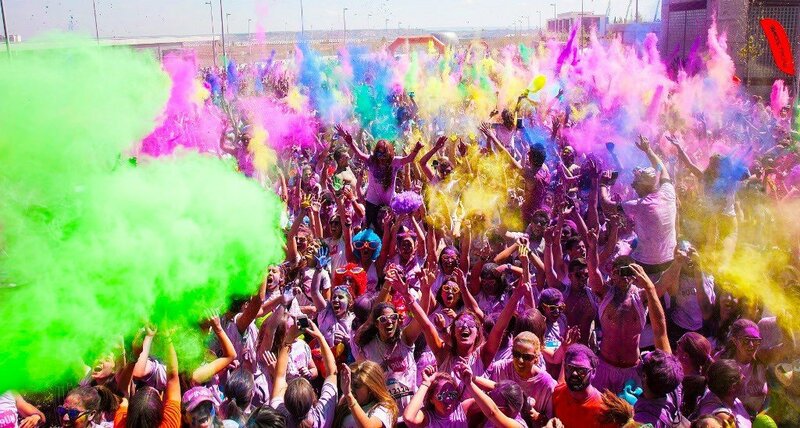 Spain is one of those countries that has taken on this unique festival by ways of The Holi Run. Madrid’s Holi Run happens twice a year – in the spring and the fall. On April 10th Madrid will host the Holi Run. All you have to do is sign up and your Holi kit will either be sent to you, or sent to a designated pick up location. For more information, simply click here! Holi Remain one of my favorite festival.